Imagine when Royalty is actually old enough to own a real car? 11. 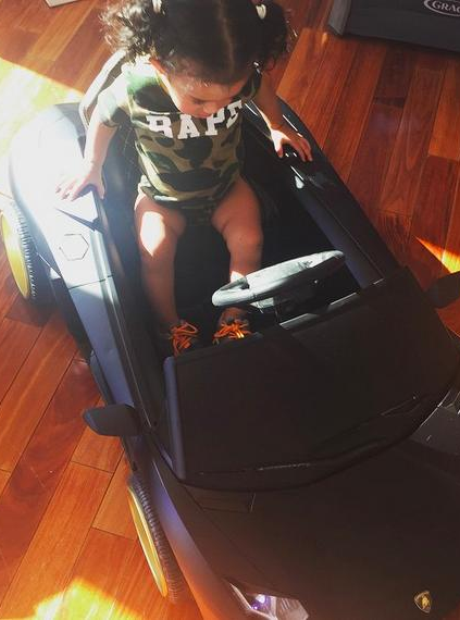 Imagine when Royalty is actually old enough to own a real car?